It’s still winter, but now’s the time to start thinking about summer plans for your children. 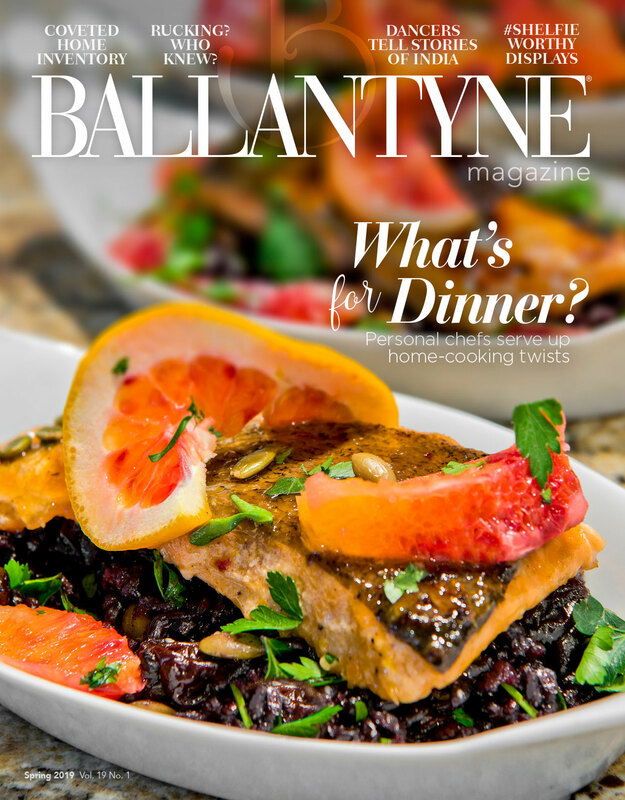 Whether you’re looking for childcare or an enriching experience for your kids, our guide to summer camps in the Ballantyne area will help you find the best fit for your family. With a wide variety of camp themes for preschoolers to teens, the Morrison YMCA provides a unique, personalized camp experience for every child. Campers can choose from a full-day camp or mix and match half-day camps with themes like visual arts, theatre, cooking, dance, gymnastics, sports and the popular imagination & fun camps (LEGO®, American Girl®, Jurassic, Jedi in Training, Pokemon®). Want to make sure your teenager is getting the most out of their summer? Sign them up for camps that will expand their life skills and experiences with themes like Safe Sitter Certification, Leaders in Training and Field Trippin’. The Morrison YMCA is located right in Ballantyne, making it the closest option for parents who live or work in the area. View the camp guide for a list of all offerings. 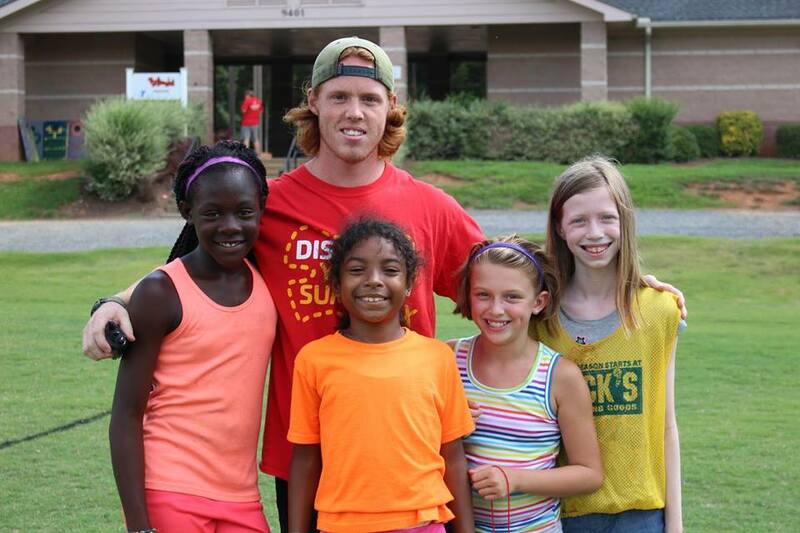 BCP Card Offer: This month only, Ballantyne tenants can receive 20% off every second week of camp purchased when using the Morrison Family YMCA’s Fast Friday drive-through registration. Every Friday in February, drive up to the Morrison YMCA between 7-9 a.m. or 4:30-6 p.m., drop off your registration form and show your BCP Card to receive the discount. 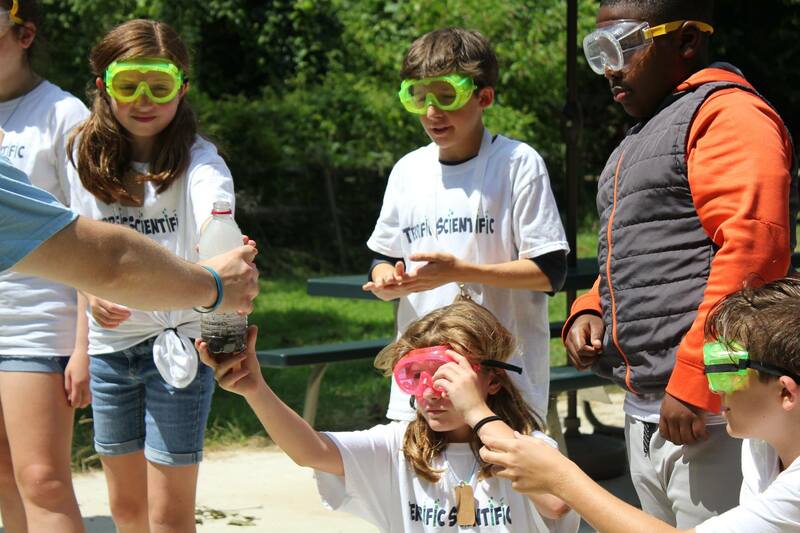 If your child loves to experiment with science and technology, check out Terrific Scientific Camp at the British International School of Charlotte. Camp themes include Minecraft, coding, digital arts, chemistry, biology, veterinary medicine, robotics, forensics, video game design, paleontology, engineering and special effects. Terrific Scientific offers full-day and half-day options with pre- and post-camp care, making it a great choice for parents with a full-day work schedule. Visit the camp website to view discounts, including early bird pricing through March 1, multi-camp discounts and multi-sibling discounts. 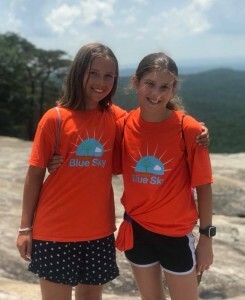 Camp Blue Sky offers a day camp with a residential camp feel. Each day consists of a morning and afternoon program where children are divided into groups based on age and gender. Campers start the day with traditional camp activities like arts, science, technology and music, and then get to help the counselors choose the activities for the afternoon program. Children also have the opportunity to swim and enjoy field trips around Charlotte, including Carowinds, ice skating, miniature golf and more. Parents can follow the Camp Blue Sky Facebook page to get a glimpse of their children’s camp experience throughout the summer. Register by April 30 to take advantage of the 2018 camp prices, which are $5 less than the 2019 prices. 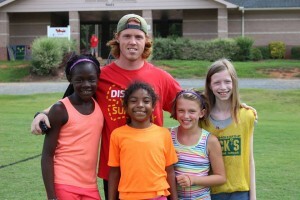 Another great full-day camp option right outside of Ballantyne is Charlotte Latin Summer Day Camps. This day camp takes advantage of Charlotte Latin School’s facilities, including practice fields, engineering labs, kitchens and art studios, to provide a variety of camps suitable for all children. Camp themes include theatre, cooking, sports, engineering, writing and more. Half-day camps are also available. View the summer camp brochure to view early bird pricing available for select camps through February 22. Can’t take the heat? Sports Connection provides an all indoors camp packed with activities like rock climbing, laser tag, mini bowling, dodgeball, arcade games and more. This year, parents can register for camps by day instead of by week making it flexible for all schedules. Full-day and half-day options are available. View the website more information about early registration discounts. Encourage your little one to try the game of golf at Ballantyne Golf Academy’s summer camps. These 4-day camps are introductory in nature, and designed to make the game fun and exciting while providing excellent mechanical foundations for the enjoyment of golf. Camps are available for ages 5-8 years and 9+ years. For children who love to climb, flip or jump, try gymnastics camps in the area, including The Little Gym and My Gym.